Welcome to BoLS Board games! Your one-stop shop for word game and anagram solvers, dictionaries and helpers. 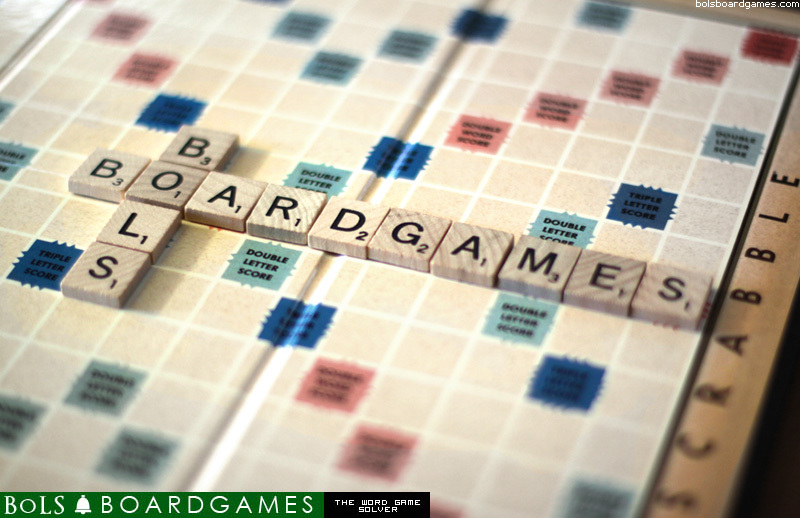 Use our free Scrabble word finder, helper, and dictionary to improve your favorite word games such as Scrabble, Words with Friends, Draw Something, Boggle, and many more. Enjoy! Our most popular online tool. This tool is designed to accept a set of between 2 and 10 letters, and output a list of all possible words based on the dictionary the user selects. Enter any letters already on the board you are attempting to use as either a prefix, or suffix. Select the Scrabble dictionary you are using based on your location. Press the "Find Words" button. The tool will display a list of all matching words, along with how much time the search took, and sort the words by letter length.